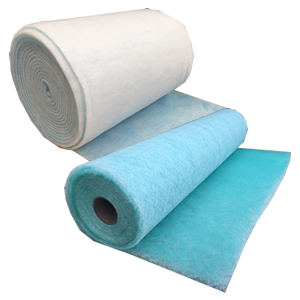 – Grease and Odour Filter Media for home use. 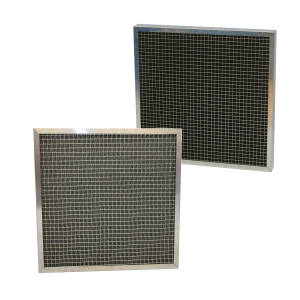 GREASE REMOVAL Cooker Hood Filter – where the air passes through the Cooker Hood Filter and is then discharged outside the house. GREASE AND ODOUR REMOVAL – Cooker Hood Filter– where the air passes through the Cooker Hood, and is returned to the kitchen, or if the air passes outside and you do not want the smells outside on the patio. WASHABLE Cooker Hood Filter– realistically you can only wash this product 2 or 3 times, it does not remove odours. The media can become rigid if a large amount of heat passes through the hood. Activated Carbon Pellets are available for replacing the granules within the loose fill packs, fitted in some cooker hoods. Cut Airclean Cooker Hood Filter Media to required size carefully using scissors, and replace.